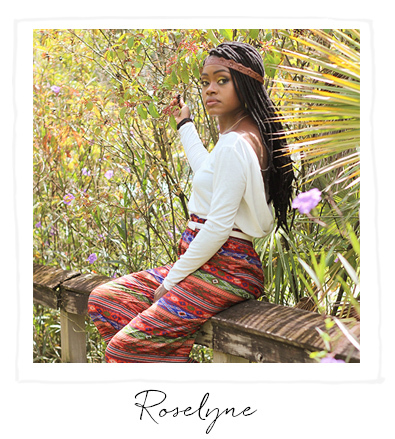 So far RAREbyRoselyne has created 0 blog entries. Welcome to RARE Space; it is kind of you to stop by! I look forward to getting to know you. Here is a little insight about me. By way of being supportive of my husband and his goals, I am an operations manager for an interstate logistics company that my husband and I own. By way of education and fulfilling my life’s purpose to help others I am a Natural Health Consultant, specializing in GUT health. By way of divine destiny, I am a crunchy mom to our three children: 5-year-old daughter we fostered then adopted, 3 and 1-year old boys. We were currently pregnant with our 4th all because of positive energy and getting healthy from the inside out. All of those things mean that I have a lot to share with you. RARE Space is a personal blog where I will be connecting with you on your RARE journey, called LIFE. But wait there is more, I am not sharing just for the sake of sharing. I am doing this because I believe we can each learn from one another. I will be bringing content from other creatives that are industry leaders, trendsetters, influencers, hope dealers and goal-getters. You can expect blogs, vlogs, product reviews, interviews, and an all around fun and rare experience. Sooooooooo, RARE Space will always have content with substance that I hope will add value to you as you find, fulfill and perfect your purpose. I can hardly wait to hear how you are perfecting your purpose. I hope you are reading this in the best hour, health, and heart. Rosy Days, Roselyne P.S. Stay in the know by subscribing to this site and following us online. RARE Mail: Emailed Dose of Hope, Happines, and HEALTH! Why Should You Write Down Your New Year’s Resolutions /Goals? Why Women Give Up On Their Bodies After Childbirth?